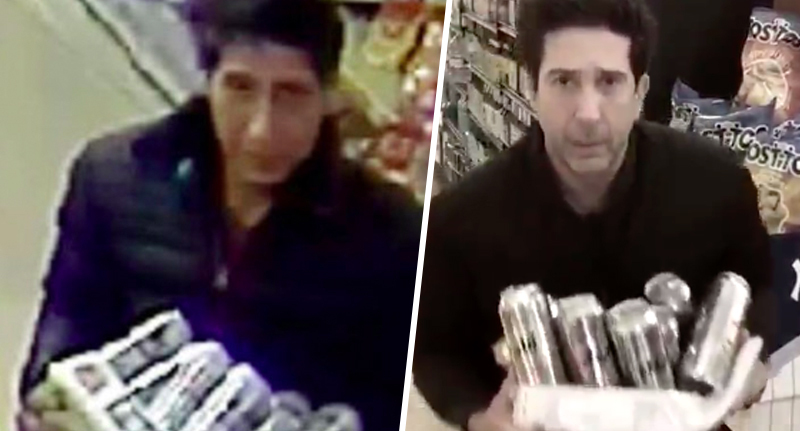 Remember the thief who looked a lot like Ross from Friends? Turns out he hardly looks like David Schwimmer at all. Could we BE anymore disappointed? Between the Mississippilessly fake tan fiasco, the teeth-whitening, and the foray into leather pants, everyone’s favourite academically gifted Friend, Ross Geller, has undergone some transformations in his time. Last year however, crime spotters were adamant his greatest transformation had come ten years after the final curtain call on Friends, in a Blackpool shop. Police footage of a theft went viral when people noted the alleged thief looked rather a lot like the 52-year-old American actor. 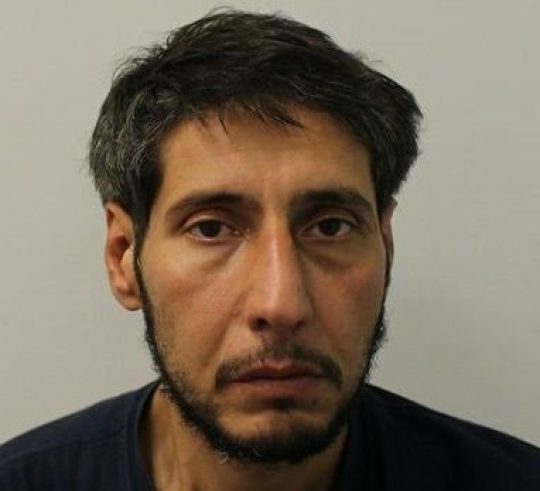 Abdulah Husseini, 36, of Spencer Road, Slough, allegedly stole a coat, a phone and a wallet from Mr Basrai’s on Talbot Road in the Lancashire seaside resort on September 20. Oh, how we all laughed… And then pretty much forgot about the viral CCTV footage. Lancashire Police actually had a second warrant out for his arrest, issued by the magistrate, when Husseini failed to appear at Blackpool Magistrates’ Court on December 18, to face accusations of theft and four charges of fraud. Police are trying to trace Abdulah Husseini, 36, after he failed to appear at court. Husseini was due to appear at Blackpool Magistrates’ Court on December 18 accused of theft and four counts of fraud. This relates to a coat, mobile phone and wallet being stolen from Mr Basrai’s restaurant on Talbot Road, Blackpool on Thursday, September 20. Despite not having the same lookalike quality of his CCTV footage appearance, releasing the mugshot seemed to help the police in their manhunt, and Husseini was soon picked up and arrested, reports the BBC. Mr Husseini was arrested in Wimbledon, south-west London, and was remanded in custody. He’ll appear at Wimbledon Magistrates’ Court Wednesday (January 23). Let’s hope he doesn’t come over all Red Ross during the hearing. Just as long as the alleged thief didn’t steal his sandwich, of course.